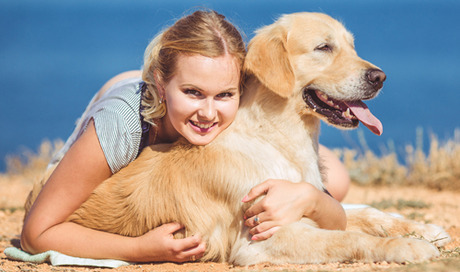 If you have cats, gerbils, goldfish or dogs for pets, it probably comes as no surprise to hear that pets improve your health. Cats are cuddly, goldfish are mesmerizing and if you have dogs for pets, you may already realize the many health benefits a simple game of fetch provides. Animals also have an uncanny knack for reading our moods, sensing danger and providing us with a little wet nose nuzzle just when we need it most. So whether you have snakes, rats, cats, birds or dogs for pets, keep in mind the favor they’re doing both your health and your budget (potentially hundreds in prescriptions alone), and reward them with a little extra play time, belly scratching or a couple more of their favorite treats!